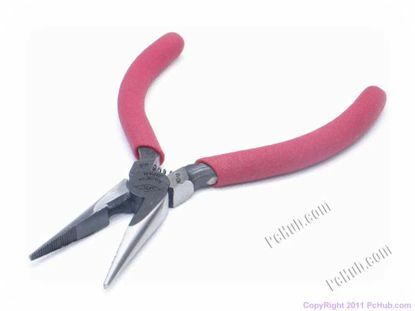 Plastic and spring loaded handle. 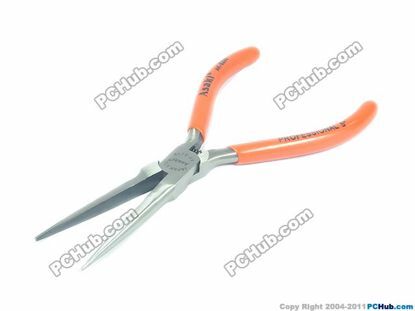 Long Nose Pliers & Cutter in red PVC handle. 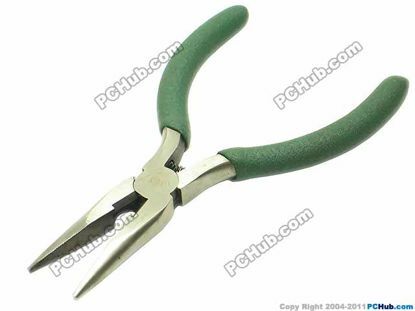 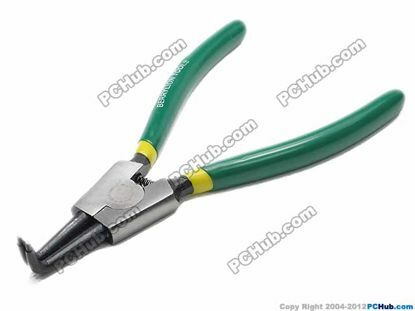 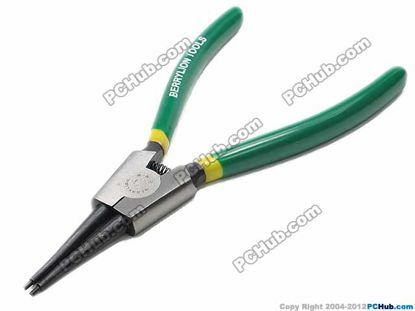 Mini long nose plier / cutter with yellow PVC handles. 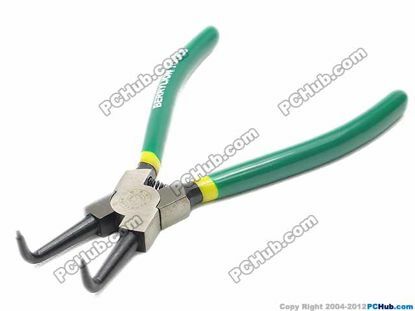 Long nose plier with black PVC handle. 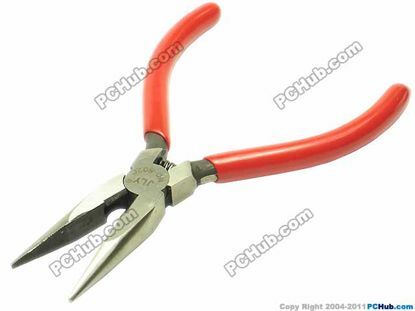 Long nose plier with red PVC handle. 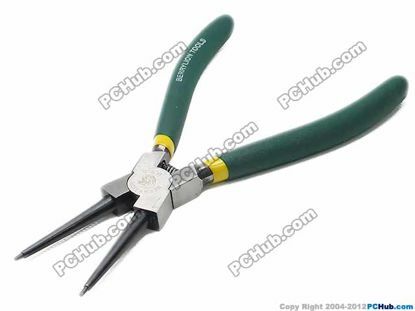 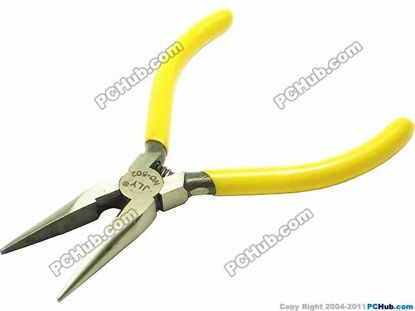 Needle nose plier with yellow PVC handles.